One complete mono Aleph 5 amplifier. 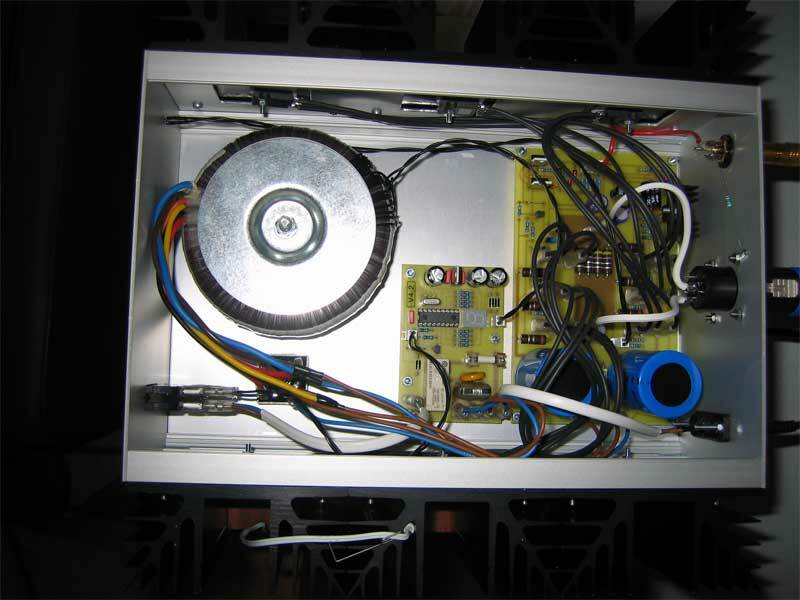 The six heat sinks have 0.8 °C/W in thermal resistance and the amplifier is approx. 30°C above ambient without forced cooling.